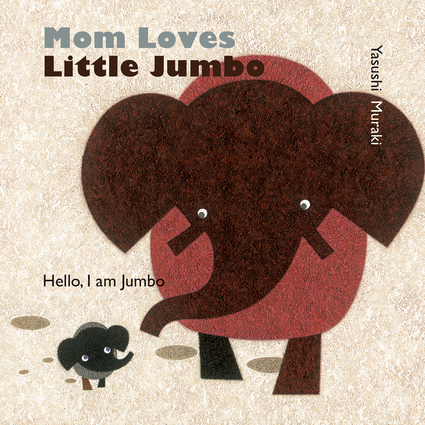 Little Jumbo's mama is not only the greatest, but the biggest elephant ever! Naturally, she is not really the biggest in the world but from his perspective, she is a giant. She is brave and protects him; she plays with him, finds the tastiest fruit and cuddles him when it is time to sleep. And best of all—Mama loves him just like he loves Mama. Yasushi Muraki was born in 1968 in Hokkaido, Japan. He studied at the Art College of Osaka and now works as an art instructor and illustrator. He enjoyed drawing as a child so much that he was also sent to art school. And as if that were not enough, he spent hours after school drawing.